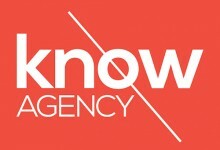 We would like to thank Know Agency for becoming a GOLD sponsor for our Martinis and Makeover event this year. 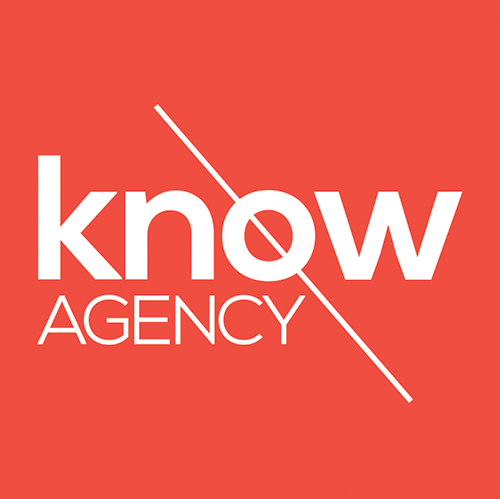 KNOW Agency is a next-generation non-agency. Small and powerful. Experienced and engaged. They bring talent and smarts without the ego. They have all worked for larger agencies and know the traditional agency model is centered on growing the agency, not necessarily the best interests of the clients they should be serving. We would like to thank the Trident Realty Group for becoming a GOLD sponsor for our Martinis and Makeover event this year. Trident Realty is a full service Real Estate brokerage located in San Marcos, California. The associates at Trident Realty Group have many years of combined military service and cater to home purchases and relocation for the military community. 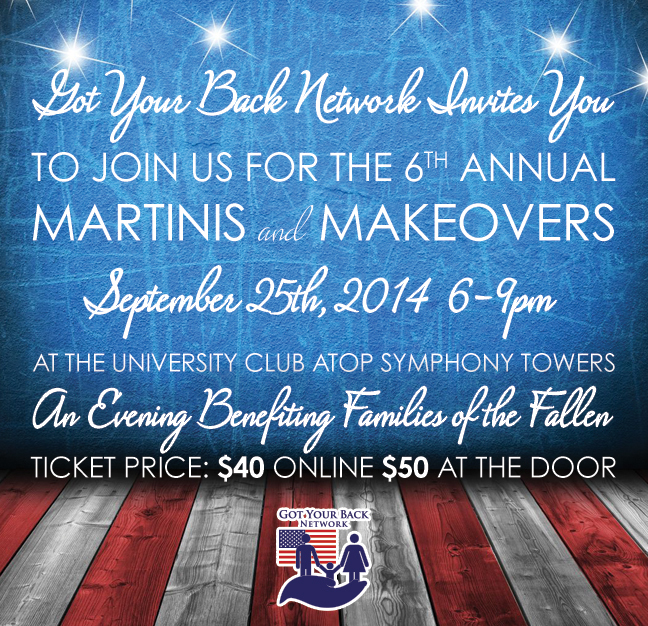 The Got Your Back Network is proud to offer various levels of Sponsorship opportunities for our 2014 Martini’s and Makeovers events. Sponsorship includes a link on our website as well as our Facebook page. You will also be recognized at our gala event. For more information, please email Mike Rouse at mike.rouse52@gmail.com. Founder Dr. Andy Baldwin to run 37 miles on his 37th birthday for families of fallen soldiers. On the occasion of my 37th birthday, I will be running 37 miles on Sunday, Feb. 2rd, to raise money for the families of fallen soldiers through Got Your Back Network! All I ask is for you to donate $37 or more to the organization. There will be many locals coming out to run, walk, and be there for support and raise awareness for the cause. Please click on the upper right hand button on the homepage to make a contribution to Got Your Back Network. Help these very deserving families whose loved ones made the ultimate sacrifice for our country. Come out 6-9pm September 26th, 2013 for the 5th Annual Martinis & Makeovers, presented by Little Penguin Productions and benefiting the Got Your Back Network. The evening takes place at the University Club Atop Symphony Towers and features hor d’oeuvres, signature martinis, live jazz music from the Zzymzzy Quartet, and a silent auction. 100% of proceeds goes to the Got Your Back Network, which supports the families of fallen soldiers. Tickets $40 online or $50 at the door. On the occasion of Andy’s Birthday (Feb. 5th), he will be running 36 miles on Sunday, Feb. 3rd, to raise money for the families of fallen soldiers through Got Your Back Network! All he asks is if you donate $36 to the organization. There will be many locals coming out to run, walk, and be there for support and raise awareness for the cause. Please click on the upper right hand button on the homepage to donate to GYBN and help families of fallen soldiers.